"I like to keep my work fresh and creative, yet developing on a similar theme. These new pieces are examples of how my inspiration developed in this vein; to stay relevant and innovative, honing that established entity perhaps to form character and meaning as the entity finds it's purpose in the universe. 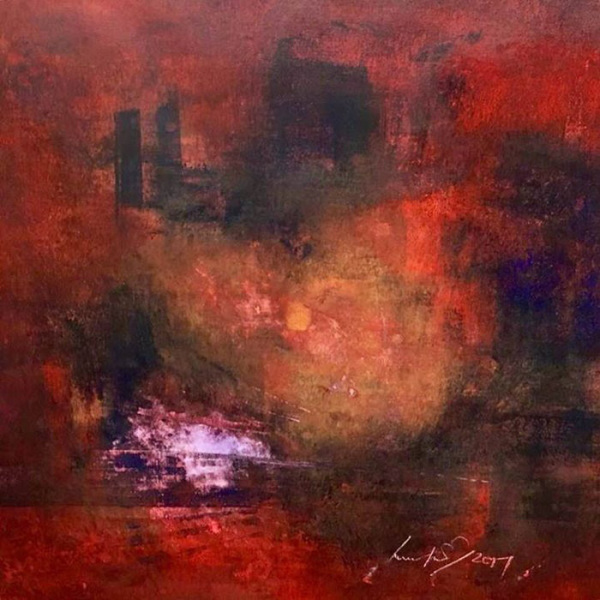 Creating these pieces pushed my artistic abilities to way back inside the box, so far in fact that they came right out the other end like that global light that is omni-present."